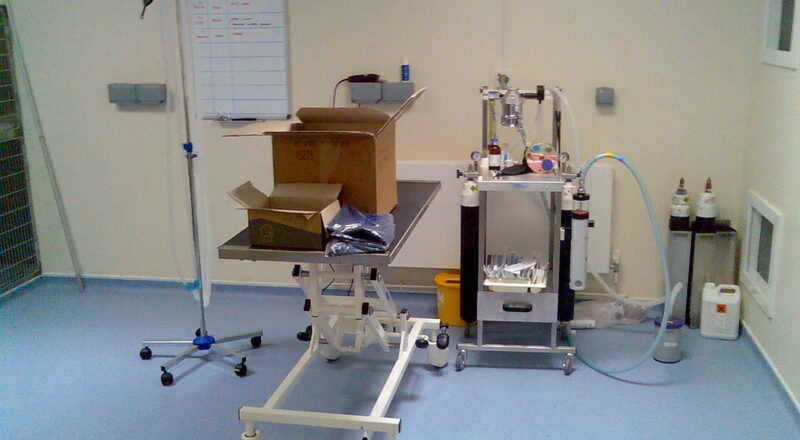 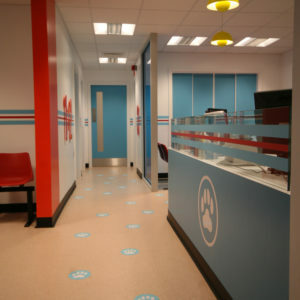 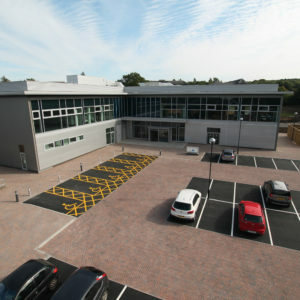 We were delighted to be invited back again some ten years after our second phase of work at the Blue Cross Southampton. 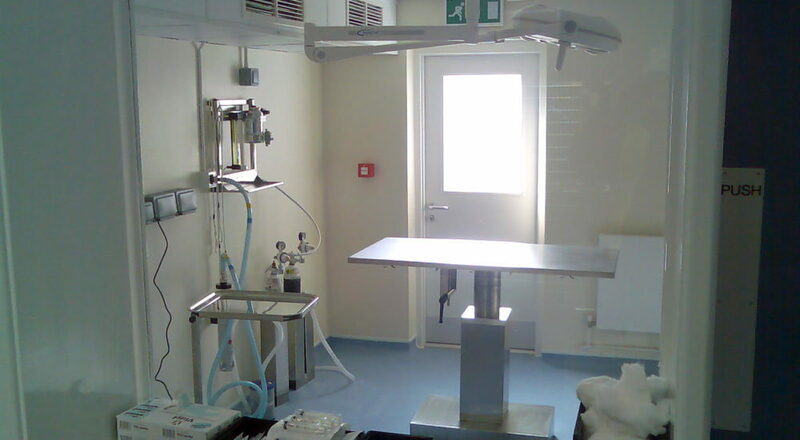 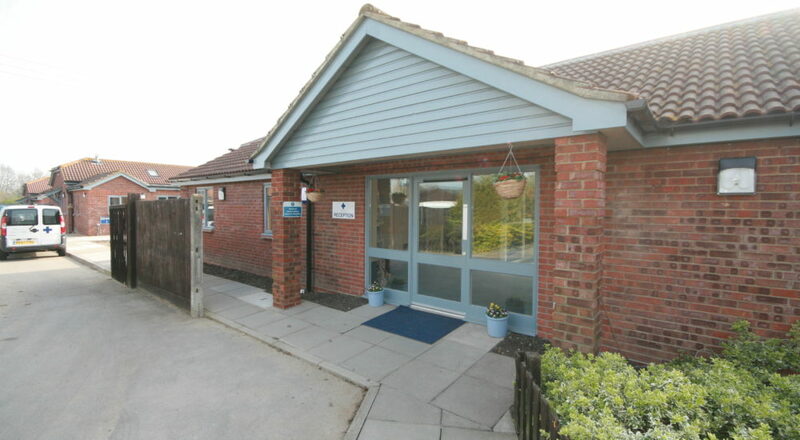 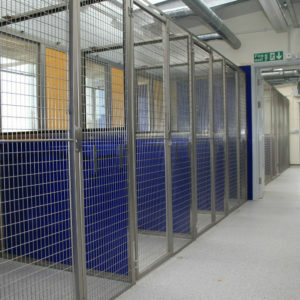 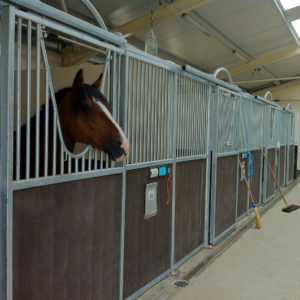 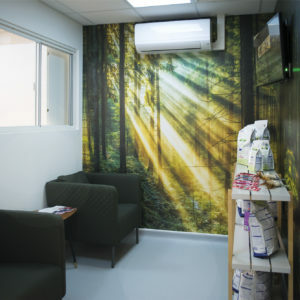 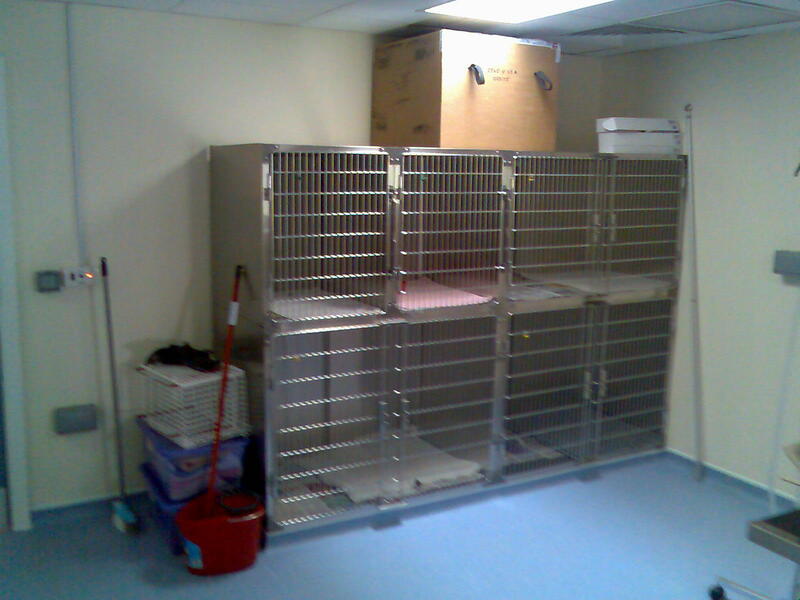 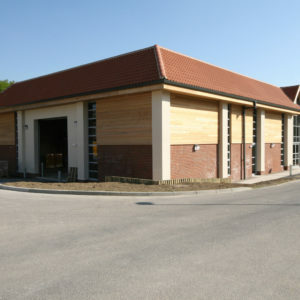 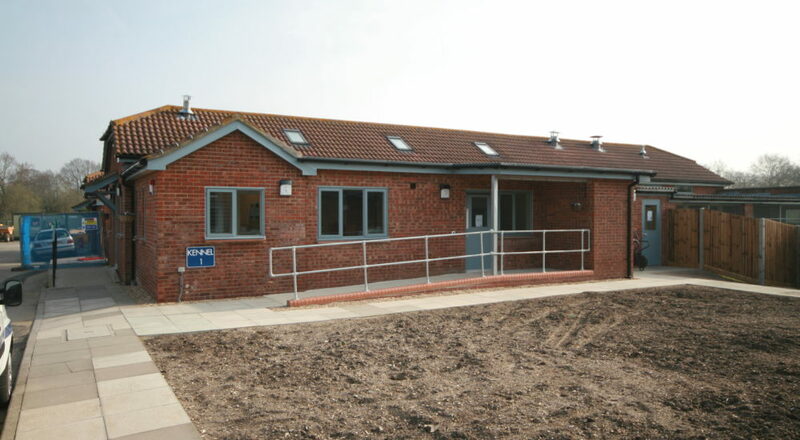 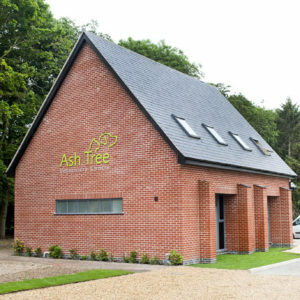 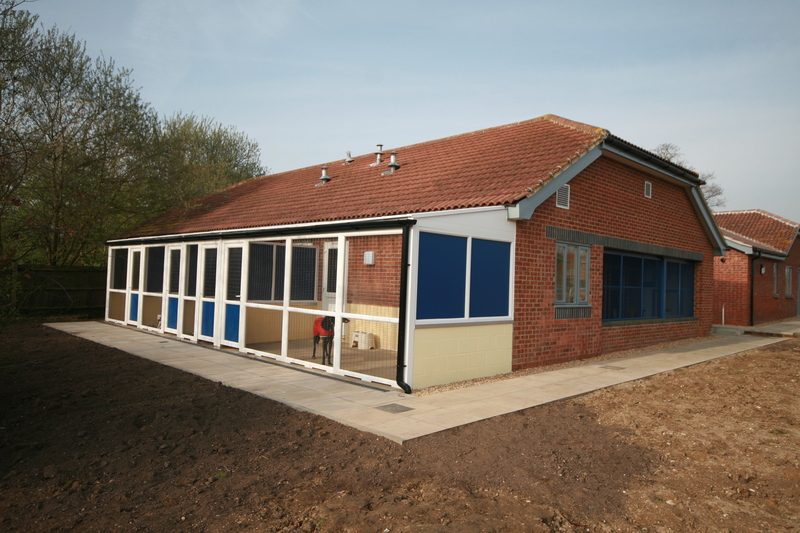 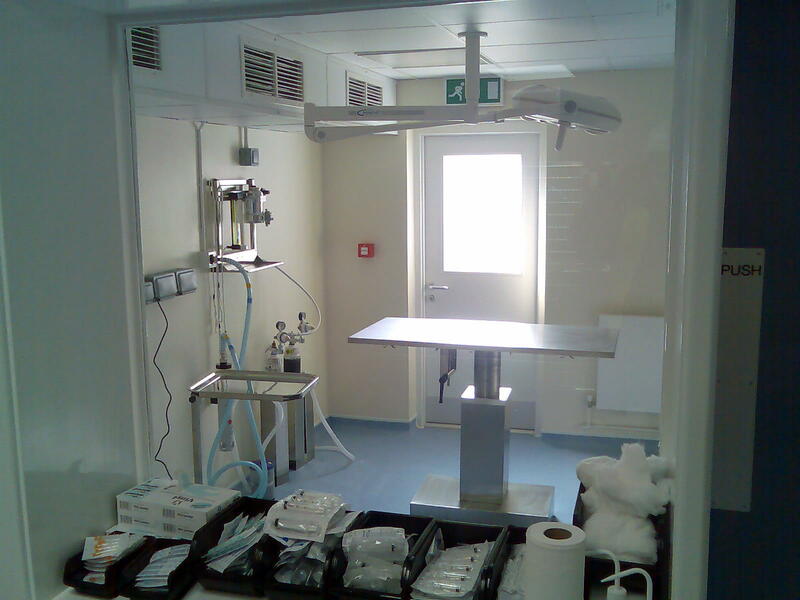 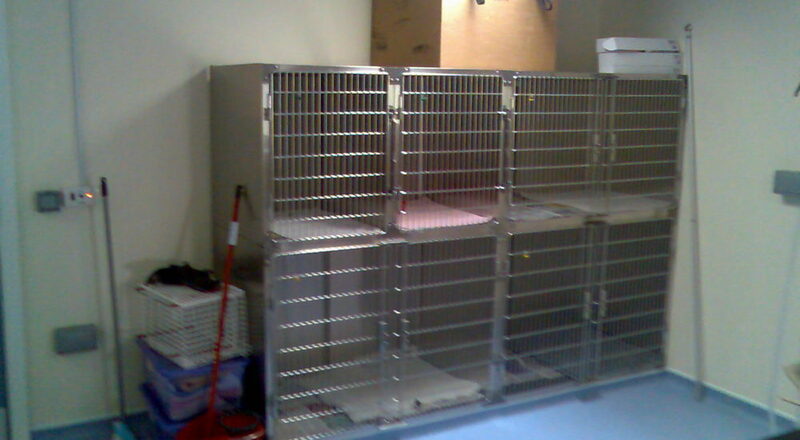 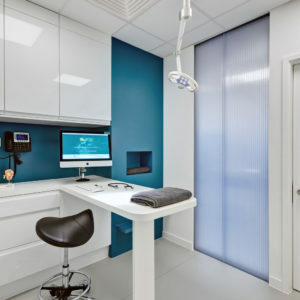 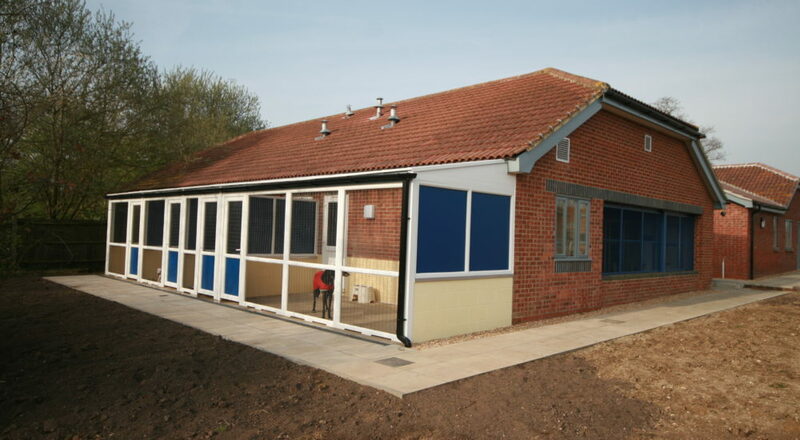 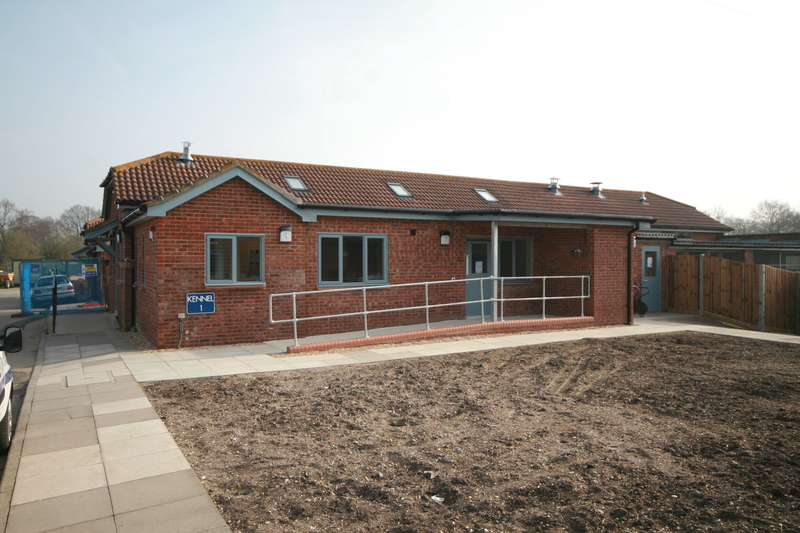 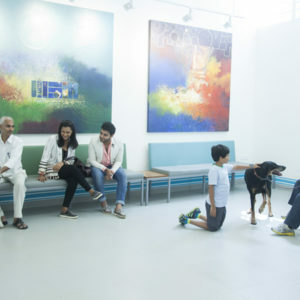 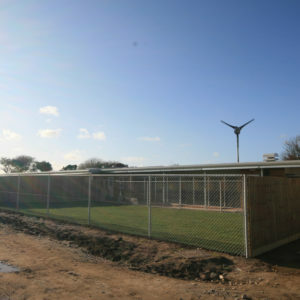 The main works entailed converting old kennels into a state of the art veterinary facility and holding areas, with new UPVC kennelling for dogs and cats. 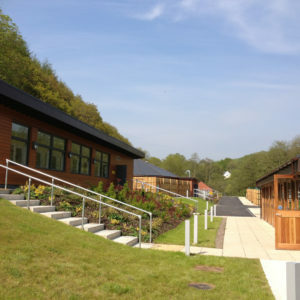 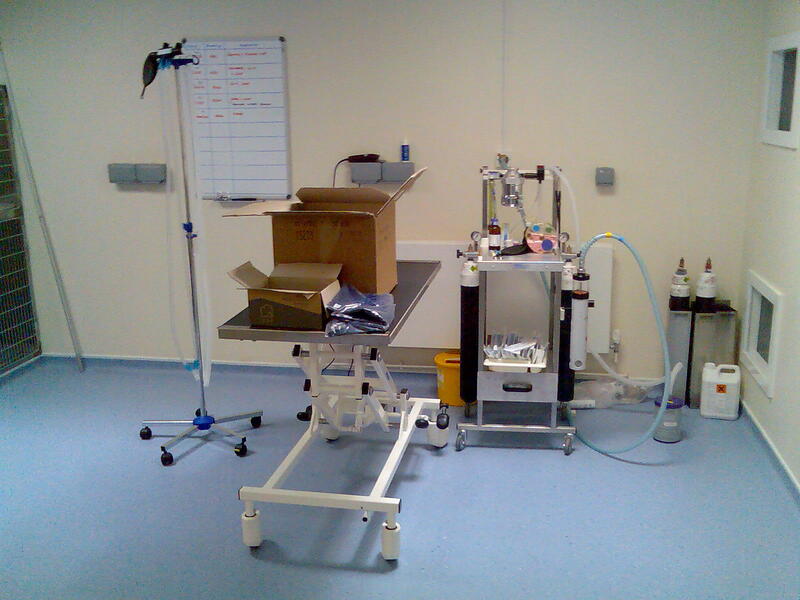 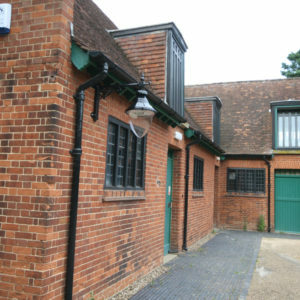 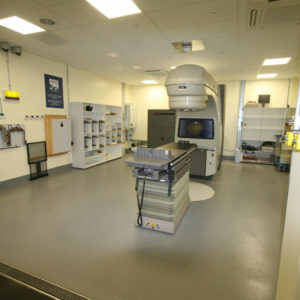 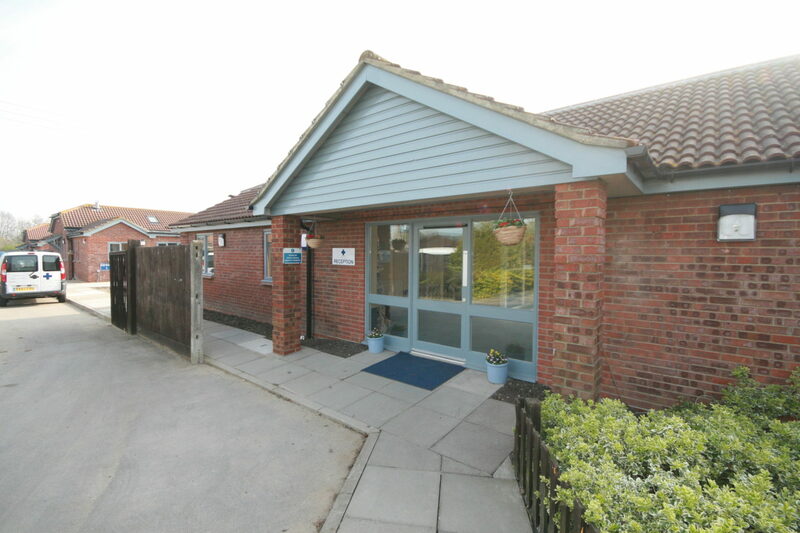 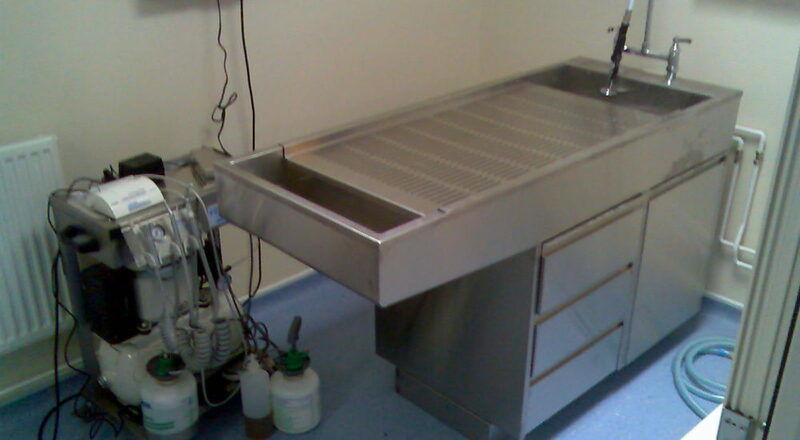 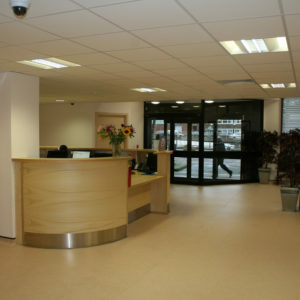 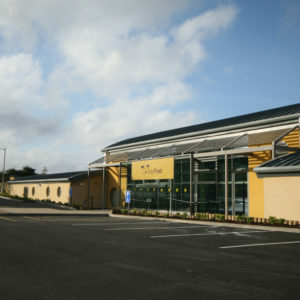 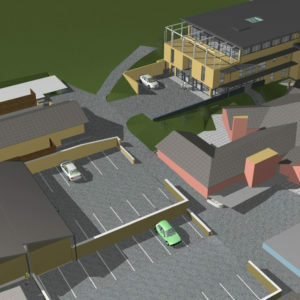 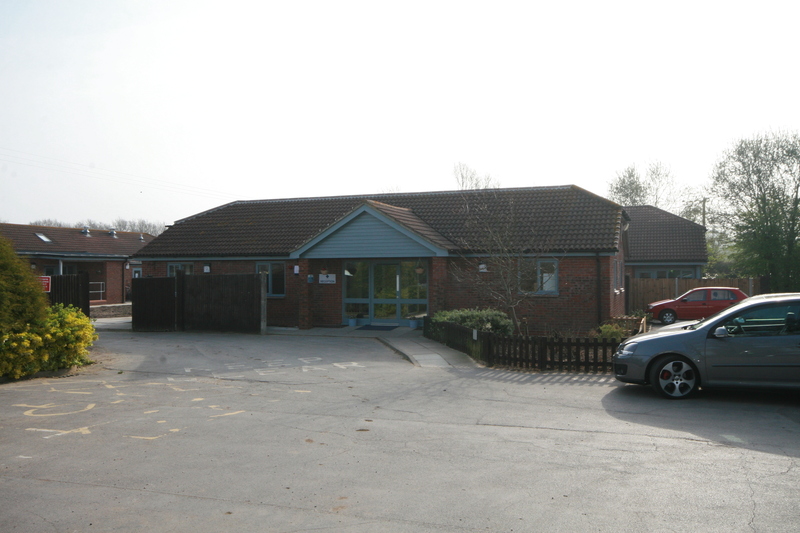 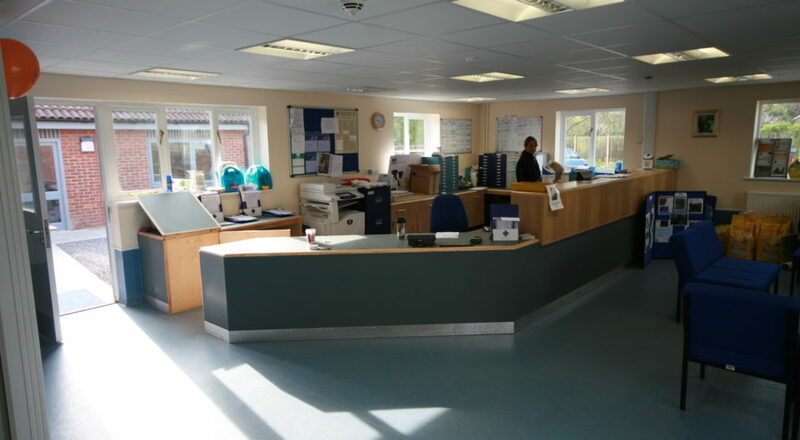 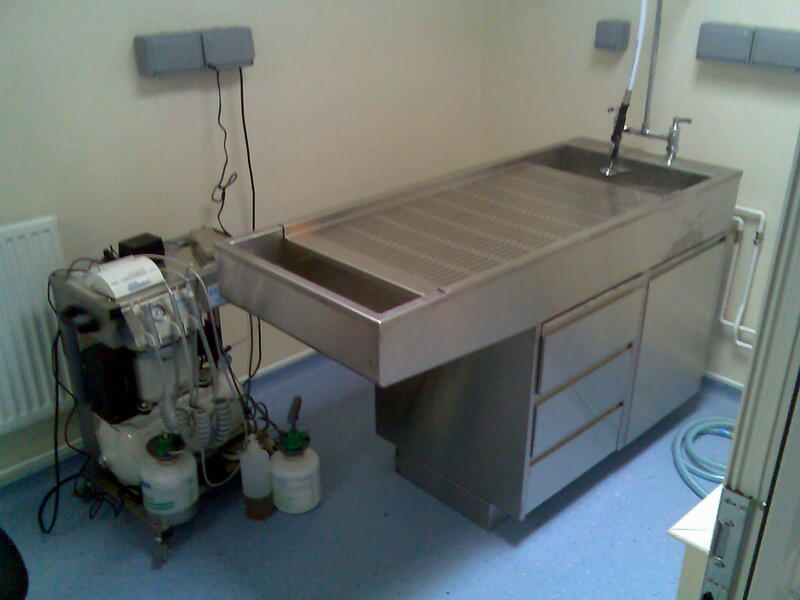 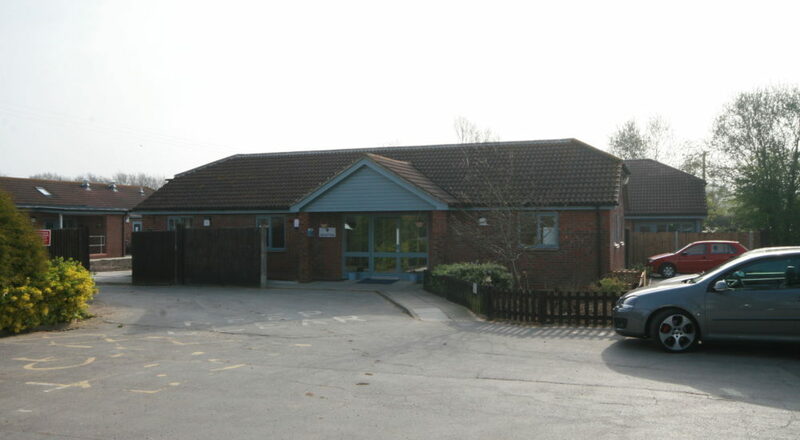 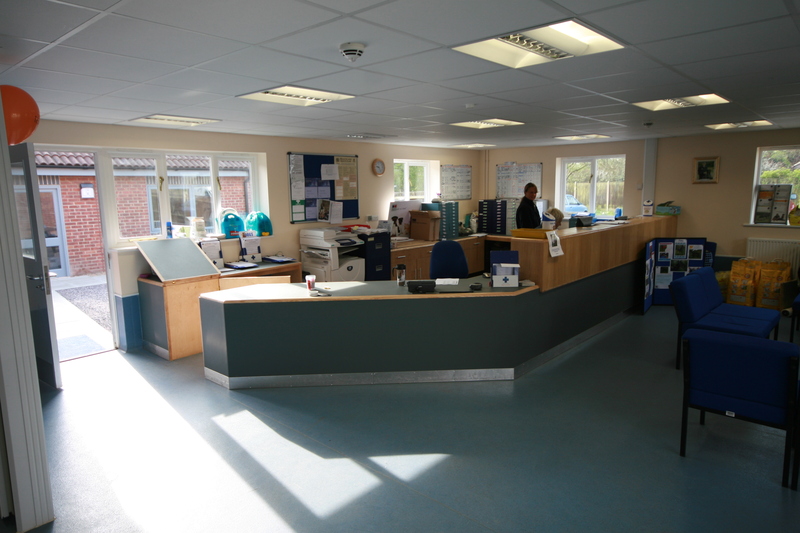 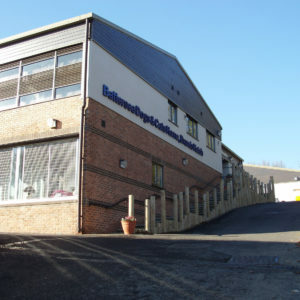 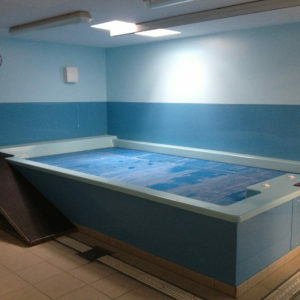 An isolation wing was also refurbished, and extensions were created for an admissions wing, further kennelling facilities and enlarged reception and office areas.